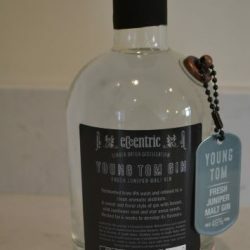 Case of six bottes of this unique dry gin: 37.5%ABV. 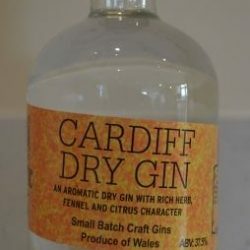 A new style of Gin chosen by the people of South Wales. Rich herbal notes of Rosemary, Fennel, Sorrel and Liquorice, together with citrus notes from the Lemongrass and Verbena. 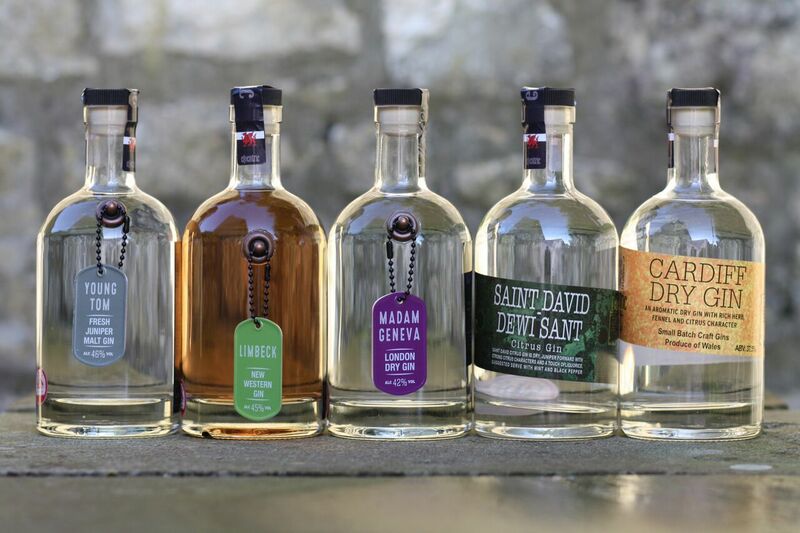 Perhaps the new aperitif gin of the world?